Death: Walking my kids through the reality of death for the first time. My last couple weeks have been FULL. Full of good, yes. But, also full of unexpected, frustration, busy, chaotic stuff. And all the while, God is doing stuff. He’s working…. and this time he was talking to me about my MIND. I got kinda frustrated. Not with her, just the circumstance. “Yeah, it will ‘work out’… it did for Joseph in Genesis….but how many years was he in slavery, or prison before he did….I just want it ‘my’ way. Just one area of my life to feel normal, organized, predictable”, was the short of my (ridiculous, immature, selfish and very real) reply. I said a few more things, and felt extremely frustrated while thinking of all of the possibilities and running them through my mind. But this problem I was frustrated with kept entering my mind…my realm…from emails, texts from other people, more emails to forward…I was just going to ignore the problem…think on other things…..but God had other plans….this “issue” kept (and is still) making it’s appearance…. more emails, more conversations, questions about “the issue” asked of me. But. But….my mind it keeps moving… But…. Flashback. I don’t know what the conversation was, or how it was presented, but I remember being identified as something in school, for “gifted kids” (Whatever, I am not one of these, but somehow tricked them into thinking I was, haha!) and somehow, at that time in my life, I picked up, “Rachel, you are a very good brainstormer. You come up with lots of ideas, different angles, and have a creative thought process…” I don’t know if those are the exact words said, but that is the message I took to heart. It is a message I have believed and acted on for the entirety of my life: I am good at ‘brainstorming.’ My mind…..
Well, I learned this week, that when you brainstorm the good — the creative — the solutions, your mind is moving, thinking churning…..and guess what people….I JUST NOW (this week) realized that my mind is thinking, churning and processing ALL of the NEGATIVE possibilities of life, as well!!!! So, Wednesday, after listening to a talk in this small group I am in…and hearing the speaker quote the bible verse, “Hold every thought captive and make it obedient in Christ Jesus.” (2 Corinthians 10:5). I confessed to my small group. Confessed my struggle, and shared where God wanted me to listen. And I immediately and already knew the answer to the question. Confirmation of God’s work in my life. He wants me to Spiritually Exercise my MIND. And even in the chaos, even amidst the distractions in my life, the world’s views, the enemy’s diversions…God speaks. The problem I spoke of…it is still a “problem.” But, I will say, the more I relinquish my mind to the issue, and don’t dwell on it, thinking of ‘all of the possibilities’, the more I let go (as another friend suggested I do, haha), the better I feel. So, I have a challenge — a way to “spiritually exercise”. I will be trusting, thinking on these things…anything that is good, pure and noble. And consciously trying to hold the overwhelming flood of thoughts, brainstorms, ideas – captive in obedience to Christ Jesus. What is the answer to your question? 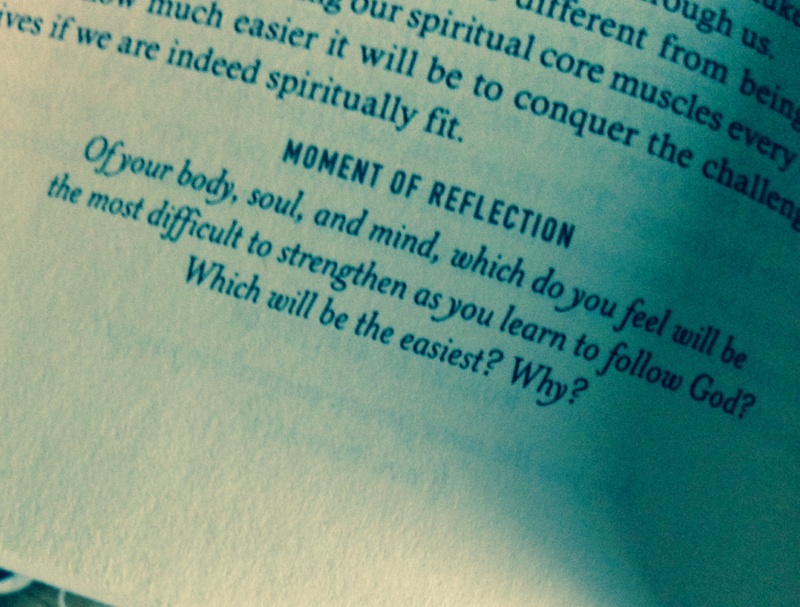 If you are to “exercise” the body, soul or mind, which one do you feel is the most difficult to strengthen you as you learn to follow God? Easiest? Why? The youngest just experienced Christmas and two weeks after, his birthday! He got some amazing gifts. I mean some pretty cool things that were impressive and were on the ‘wish list’. But what I witnessed just the other day, was beyond things, and beyond the gifts. He got the cutest, most excited, exuberant giggle, giddy-ness and smile I have seen in a long time. All because he was going to have a friend over. He came home on Friday with a little scrap of paper and a phone number scribbled on it. When he pulled it out to show me, one might have thought it was actually pure gold. “G and I talked…we arranged we could play today and tomorrow…Can I call??!!! Can I!? Please!!!!! !” was the gist of what transpired between youngest and I on Friday immediately after he got off the bus. Of course I complied. Then the someone awkward, lots of dead silence in between innocent questions, very innocent conversation…which was between the two boys. Both parents were really communicating with each other in the background and helping with ‘grade-school talk’ translation. And then, the cutest, rarest of giggles and laughs….the one that is so full of joy it just can not be contained. The elated squeal. It was over a simple play date with a grade school buddy. It was a squeal to have TIME with a friend. I just sat there…huge grin on my face. I was not conspiring to spend zero dollars $ next Christmas and just arrange rare play dates instead (though I should!). I just enjoyed watching the complete surprised joy on the face of my youngest over the simple request to have a play date. But the reality is, time is not as simple of a commodity as it may seem. We are busy. So very busy. Too busy probably. And the stars don’t always align for the simple play date to happen when child 1, 2 or 3 desire. Time is precious. And it was clear that the youngest knew it. He valued the opportunity to spend time with a friend outside of school. He cherished the idea of having this buddy to his house, and showing him the life outside of what they share at school. Unstructured time….to just to do whatever they want. (Well, within reason, of course). Time to just be and get to know each other better. I think there is a real connection here. Success in this world is measured often by how busy we are. “How are you?” we ask each other, and more often than not, your reply will be summed up in the one word, “Busy,” as if that is the rite of passage that explains to all people what we are doing. But is the busy what we desire…is it fulfilling? Is it enough? 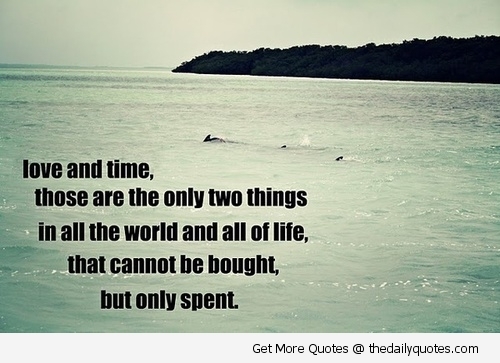 Time is actually very valuable…. We can not add to it. We can not bank it and grow its worth with interest…. We can only spend it…and how we spend it is a choice…our choice. 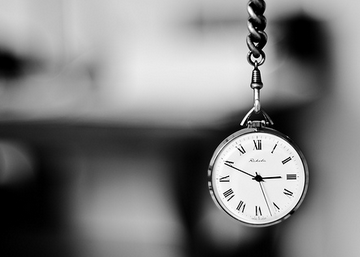 I have been experiencing this commodity of “Time” and its importance in a new way recently. I have been away from the family more and spending time working for 3 weeks straight. It is such a good job and I am loving it…and I think we can spend time doing good things (this job is not bad and I hope I add value to each day with students)….but it definitely takes away from the time I get with the most cherished ones…the husband and three young children living under my roof. I can’t add to time, so I am working out the value of time…and where to put the highest priority….I am a work in progress…this involves more patience, faith, practice. And then, among the balance of it all, we read and hear this: But seek ye first the kingdom of God, and his righteousness; and all these things shall be added unto you (Matthew 6:33). Jesus tells us “first”……before everything. So how shall you spend your time? Each day is new….I am expectant He can help me with my use of time. Vulnerability: Exposed uncomfortably, how we try to “keep it together” and why showing vulnerability makes others comfortable. We always try to hold it all together! We mean well. It just seems like when we are being parents or coaches, volunteers, friends, wives or husbands, and all things to all people, that something in us tells us we have to look or act or be perfect. Or at least “show well” for others. The problem is, we can’t hold it all together…and I don’t think we are meant to! **There was a time when we took the oldest (3), the middle (1), and by proxy the youngest, who was in womb on a short term mission trip to Honduras. Upon arriving home, I found out that a couple good friends got a hold of my mother and wanted to help clean my house. First…THAT is vulnerability! Our house was messier than usual when we left! We had spent days packing our family, other students and packing donated supplies – all in our home. 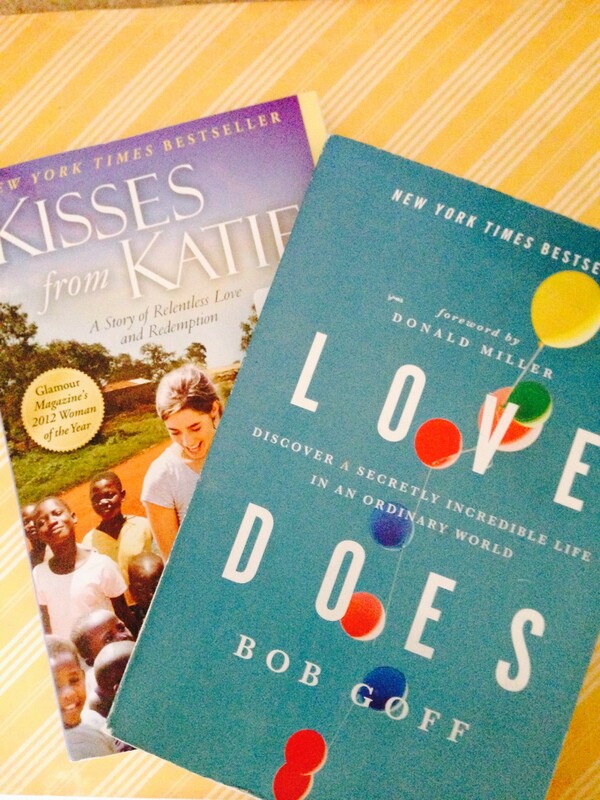 My friends told me about their surprise upon my return (definitely a thoughtful gesture). Then they told me about their attempt or thoughts about cleaning and organizing my pantry. The house, yes, but my pantry? Well, I LOVE organized, perfectly straightened pantries. I strived to have all the nutrition facts facing the same way, pasta and crackers and cereals all in perfect harmony. But, husband isn’t as passionate about the beauty of a pantry as I, so I decided that perhaps this was a battle I would let go of. I was embarrassed that they viewed my pantry, with it’s door usually closed, as one crying desperately for help. **There is also the experience of the phase that the middle one was a biter. That is vulnerability. When your innocent preschooler, who is the best cuddler of all, can leave a primal mark on another human…usually, a sweet pigtailed girl, and once, the preschool teacher! And the mark is one that can be seen, and someone needs to talk to you about it. That’s showing my vulnerable or ‘icky’ places. **And the vulnerability we face when our child doesn’t make the “A” team, or isn’t placed in the “highest math grouping” or isn’t a part of the “popular” group of friends. I remember these moments. I am long past some of them, and I still experience other moments of life exposing my vulnerability, my imperfection, or the imperfection of the ones I love. These were some moments that were struggles. In my pride, I would suffer if I thought about them as a reflection of me…in my pride I suffer if I care so much about what others think of me. Powerful to think that love makes us vulnerable. It is true. Love my kids-I am vulnerable. Love my friends enough to let them tell me what they really think: Vulnerable. Self love and when I care so much about the material world and value of success and those other things…- again I am vulnerable. And so these thoughts lead me to one of the most influential experiences in my years as a full-time at home parent. I got invited to lunch by a friend. Yep…that was the event that left a mark on my heart. I wasn’t just invited to lunch. I was invited to lunch spontaneously. And when I walked into my dear friends house…not having to make lunch for my own little brood (and they were little at the time)….I looked around and this is what I saw: I observed a piling of dishes in the sink from the morning’s breakfast, and perhaps from the dinner the evening before. I saw laundry piled on a couch in the living room when I walked in. There were papers and bills on the table. And we were going to eat left over taco soup. See, my friends spontaneous offer, her love for me more than the perception of herself…it welcomed me. It said “the person is more important than appearances”. She offered me friendship and she offered me her time! She could have come home first and cleaned up. But she didn’t, she just let me come into her space…her unfinished places…whatever that might be. If that was dirty toilets that day, I don’t remember. If it was an un-vacuumed carpet, I was unaware. I just felt at home. And she offered me and the young ones taco soup from the night before….and in her left overs she offered me a new favorite food and meal idea for my family. So, from that moment on, I made a more conscious effort to love people right from where I am. I try to just offer love as simple, broken, in-progress, me. And sometimes–actually quite often, that kind of love involves sharing those vulnerable moments I shared with you above. I share with others the struggles I have faced, or the weaknesses I battle with. I try to invite them into my real world of messiness. I admit, I occasionally ‘tidy up’, either the house, or sometimes my ‘image’. It just isn’t our natural bent to just be open and vulnerable. But I do love people. God has put this fantastic fascination of people, and a love of His for each and every person on my heart. So, I follow Jesus’s lead and try. Try. I will never forget my friend’s love and vulnerability being so comfortable for me. And this is the love the Christ offers us. He finds us as we are….He doesn’t put on a fancier robe, and cleaner sandals before he meets us, or before He performs that miracle – physical or within our hearts. He just met people along the way, and offered all He was, at that moment. Is there a time when someone was vulnerable to you and it made an impression of love? I would love to hear in the comments. Significance. Identity: Two jobs and the difference between…Why do things look better when you are looking back.